A faith-based homeschool field trip and adventuring group hosting and facilitating events and field trips in Salado, Belton, Georgetown, Temple, Jarrell, Round Rock, and surrounding areas of Central Texas. We are dedicated to finding fun, uplifting, and educational activities to share with other homeschooling families to create long-lasting friendships and happy memories! Sorry! That is not the correct password. You should receive the password for the FAITH Members Store via email after we review your application. 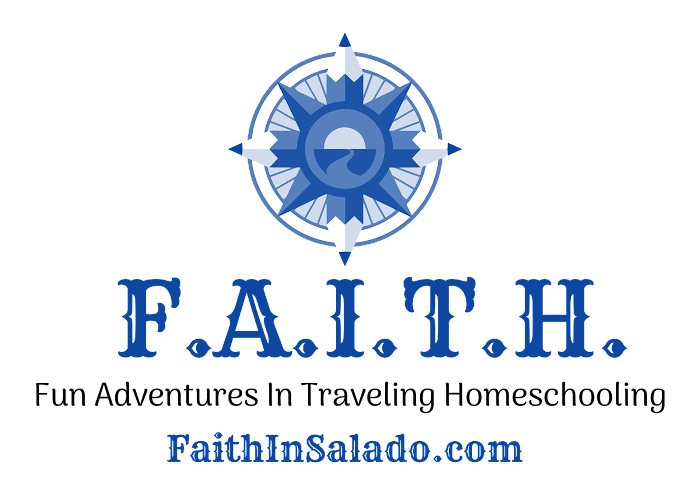 For questions, please email faithinsalado@gmail.com Thank you!